What are you being for Halloween? DC and I are going as peanut butter and jelly - ha! We needed something quick and easy so this fit the bill. Here are some favorites for the holiday weekend; happy Halloween! Love this googly eye DIY clutch. This Hocus Pocus costume KILLS it. 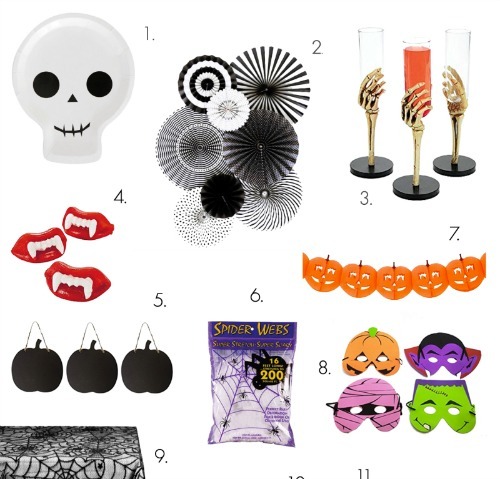 A great round-up of fun things for a Halloween party. 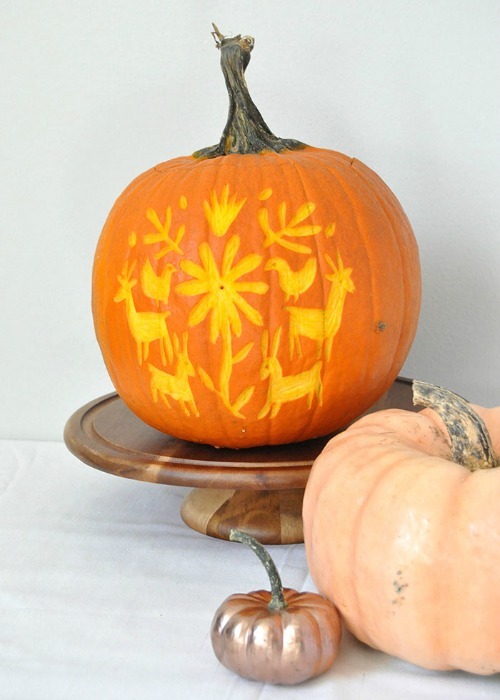 How beautiful is this otomi-inspired pumpkin? 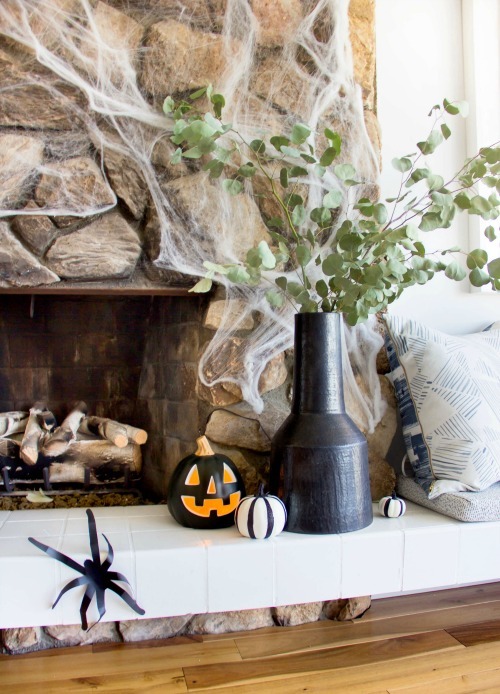 Lastly, I love the Halloween goodies at Target right now, as seen by Emily Henderson.